Mechanical watches contain many moving parts. 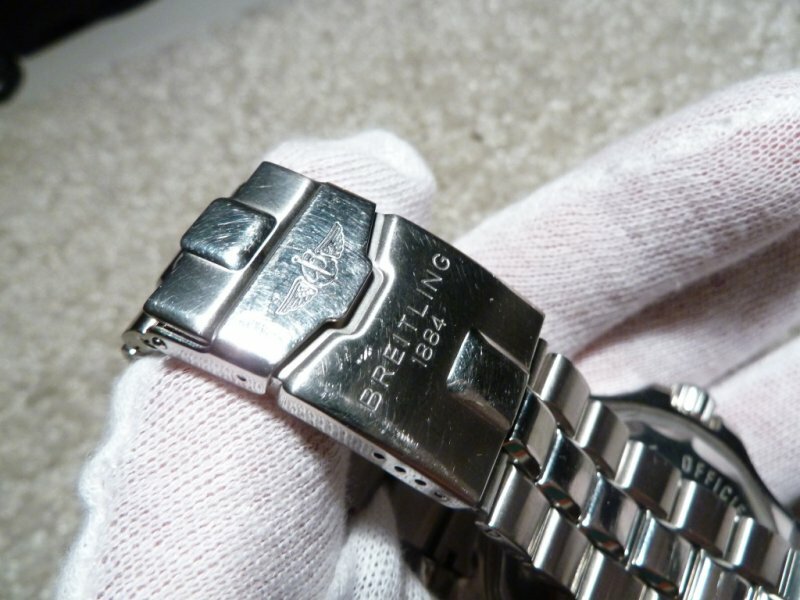 Over time mechanical watch parts are subject to wear and tear due to friction and lack of adequate lubrication. 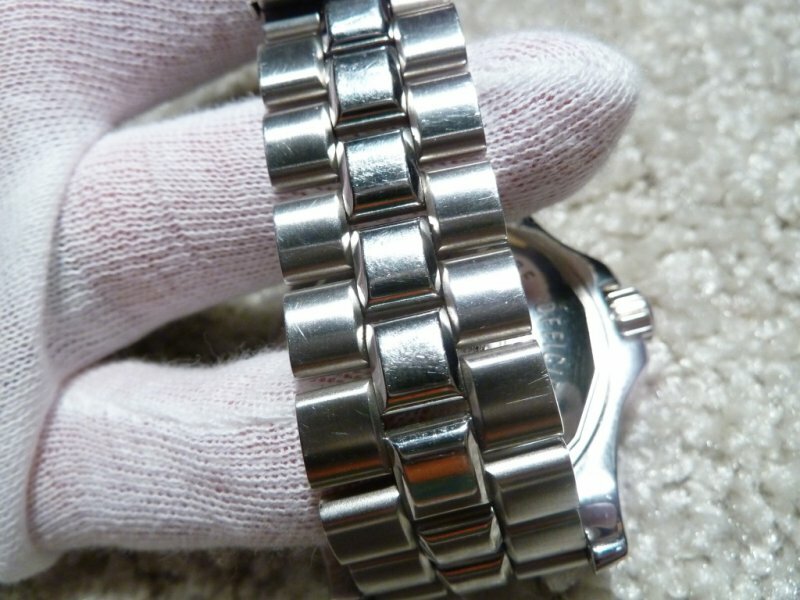 The majority of manufactures recommend that mechanical watches be serviced every five years although this is a very conservative service interval considering most watch owners are rotating a number of watches on a daily/weekly basis and not subjecting their time piece to the wear and tear of 24/7/365 useage. 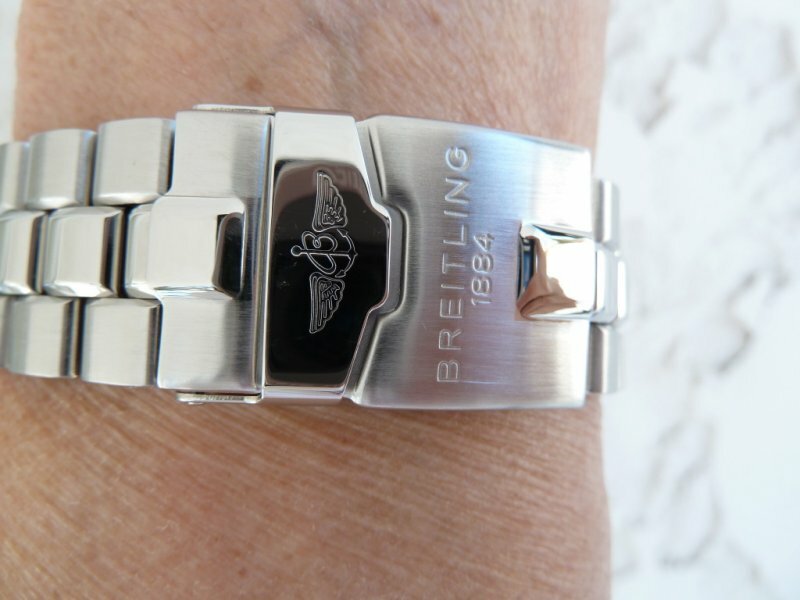 Regular servicing insures that the minimum amount of wear occurs over the life of the watch. A watch that is cared for and serviced regularly can easily be passed on for generations. Movement servicing involves complete disassembly of the movement. All parts are inspected for wear and replaced when necessary. The parts are lubricated with oils specific to those parts. All movements are timed for accuracy using electronic timing equipment. All watches serviced by IWW carry a one year limited warranty.